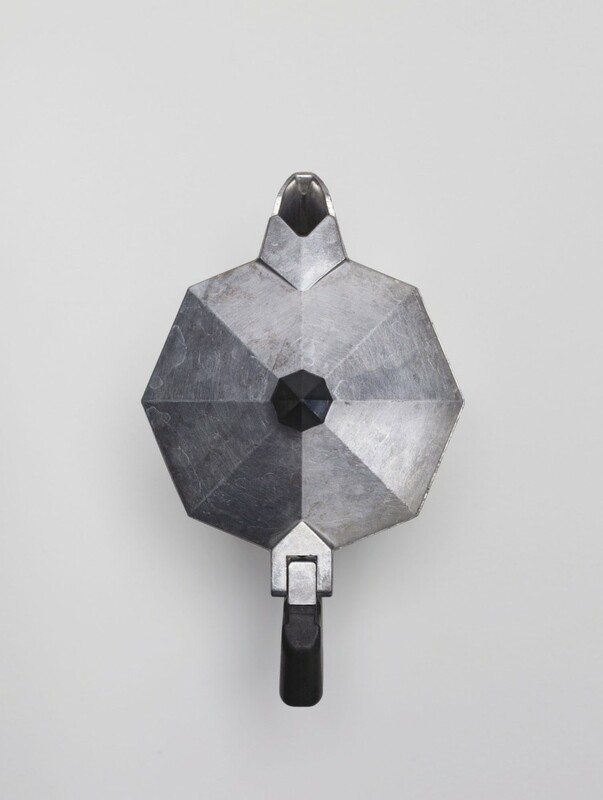 Something irreplaceable: the italian stove top espresso maker. It is so simple to use and it doesn’t need a lot of attention care wise. On top of that, it is one of the items in the household which we certainly didn’t need to spend a fortune on and which is nevertheless beautiful, all by itself and without any fuss. In term of fashion we would speak of „effortless chic“, I guess. Ha, this is my favorite too. I just bought it not so long ago. I drink it mostly in the weekends. Imagine, early in the morning on a sat/sunday, at 08.00 (don’t have to hurry for work! ), still wearing my pajama’s. The coffee pot is simmering on the stove, the smell of dark fine roasted espresso beans. I love it. Especially with this kind of weather!! Hope you have a good start of the week!